All homes currently listed for sale in the zip code 90033 as of 04/25/2019 are shown below. You can change the search criteria at any time by pressing the 'Change Search' button below. "***ATTENTION ATTENTION ATTENTION*** THIS PROPERTY IS R3 ZONING, CLOSE TO DOWNTOWN. PROPERTY IS RIGHT ACROSS FROM THE USC MEDICAL CENTER." 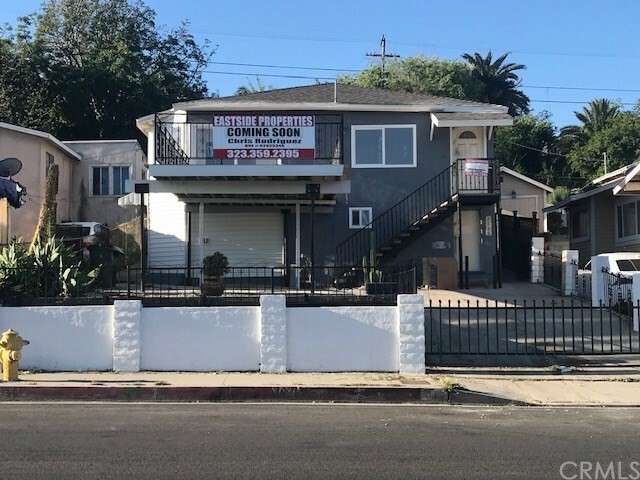 "An LA dream with Zoning for 2 units! Amazing views, ample parking, space for entertaining, an open floor plan, all in a great up and coming area.Enjoy the LA sun in this hilltop gem while hosting guests on over in 7,284 Sqft of land with a million dollar, 180 degree view to Downtown LA. The home has a mixture of some newly completed updates and finishes combined with remnants of its original charm. The home features 2 bedrooms & 2 bathrooms. 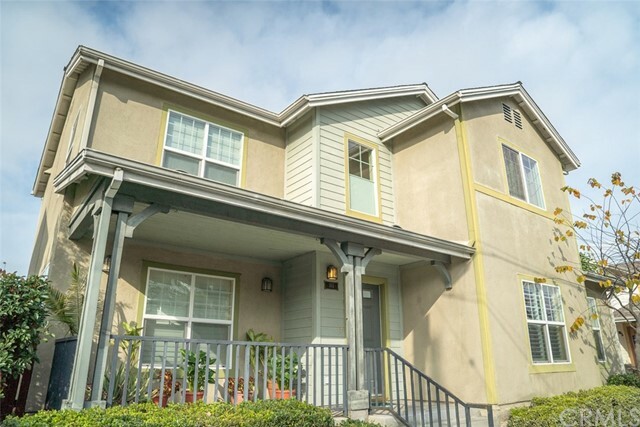 Conveniently located within a 10 min radius of Union Station, The Arts District, USC Medical, The San Antonio Winery, Mariachi Plaza and much much more." "Recently remodeled, close to shopping and public transportation. Additional SqFt added all with permits. Accesible Bonus Attic Space. REDY TO MOVE IN"
"Desirable inner lot townhouse that rarely comes out on the market. It is conveniently located close to downtown, just a mile away from Little Tokyo, art district, shops and restaurants. Spacious back yard, front porch and detached common wall makes this home feel like a single family home which is very rare to find in a townhome. Step in to an open floor plan featuring a cozy living room with wood floors, kitchen, and a separate dining room adjacent to the kitchen. All bedrooms are upstairs, 3 good sized bedrooms, a full bathroom, and a fourth bedroom which makes up the large master bedroom with its own bathroom. This home is a rare find in that it is one of the very few 4 bedroom homes that were built within the development. This home was also the model home so it features unique designer touches throughout. Do not miss this opportunity." 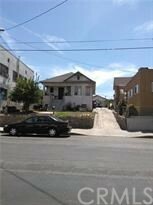 "Welcome to this great duplex in Los Angeles in the Boyle Heights area. You will find two units that have two bedroom and one bath, kitchen, dining and living room each unit are just under 800 sq st. The front unit has been updated with fresh paint, newer kitchen and bathroom updated and wood laminated flooring thru out, with laundry access. The second unit is tenant occupied same floor plan as the front unit just under 800 Sqft. The roofs have been redone on both units, the garage and the bonus room. The sewage lines have also been redone with a 20 yr warranty. The two car garage is accessed thru the back alley and is about 450 Sqft. The bonus room offers a bathroom and is 650 sqft. for storage and laundry. You will need to check with the city to see if able to use as living area. Stop by to see how this home can work for you or if you can purchase as an investment and rent out both units." 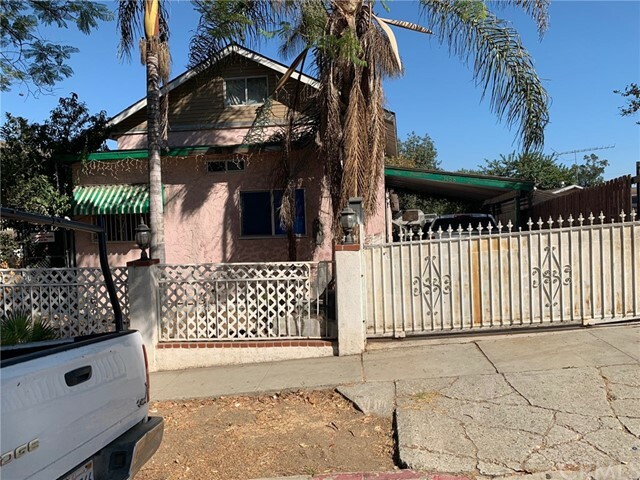 "This just refurbished home is located minutes to LAC & USC Hospital, the Keck Hospital, USC Health Science Campus, Cal State L.A., DTLA, Dodger Stadium, LA Live, and all the attractions of the greater downtown Los Angeles area. Property has had all new windows, kitchen cabinets, bathroom cabinets, and new flooring installed throughout (in progress). With both a front deck and rear covered patio areas there is ample room for entertaining and comfortable living. The front deck has a 180-degree view facing northeast. The rear yard is terraced and is usable for gardening and entertaining. 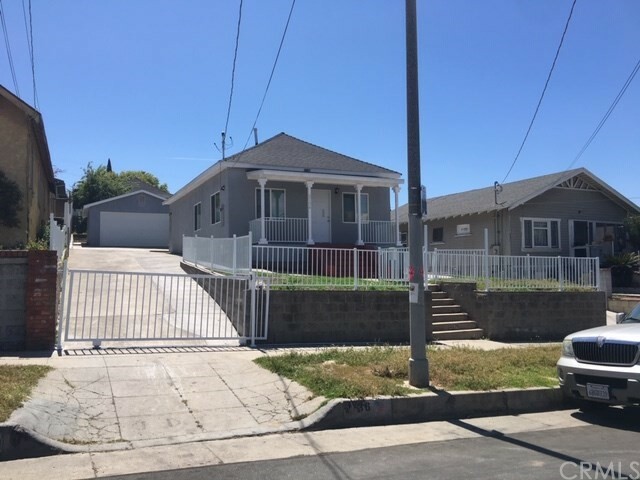 Zoned R2 and with a yard area of 7,993 square feet there is possible opportunity to expand or build an additional unit (subject to buyer verifying)." 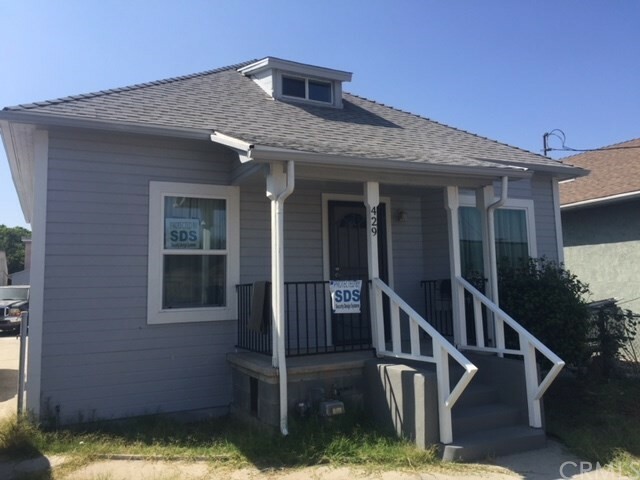 "You are welcome to enjoy this beautiful remodeled house located just minutes away from Cal-State LA College. Great neighborhood of Boyle Heights. A detached two car garage with ample concrete driveway for extra parking. Ample back yard. Fully gated in move condition. City light view. etc." "INCREDIBLE DEAL!!!! ***NOTHING IN THIS COMPLEX HAS SOLD FOR UNDER 600k, AGENTS RUN COMPS FOR YOUR CLIENTS!!!! ***NO PLUMBING ISSUES***NO FOUNDAION ISSUES***NO ROOF ISSUES***NO STRUCTUAL ISSUES*** AND NEVER DID!!!! MODERN LIVING IN HISTORIC LOS ANGELES!!! THIS FREE-STANDING TOWNHOME HAS ALL THE BEST OF CITY LIVING YOU COULD ASK FOR! 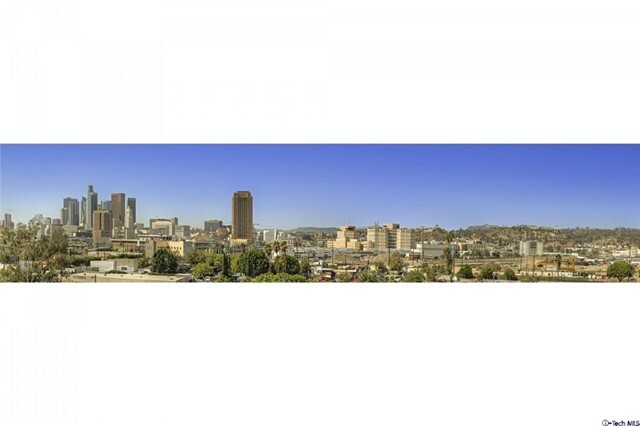 LOCATED NEAR VIBRANT AND LIVELY DOWNTOWN LOS ANGELES ARTS DISTRICT, LITTLE TOKYO, AND MARIACHI SQUARE. YOU CAN BE AT ANY OF THESE LOCATIONS IN LESS THAN 5 MINUTES FROM YOUR CAR, OR CONVIENANTLY WALK LESS THAN A BLOCK TO THE METRO GOLDLINE AND ENJOY THE RIDE. ALTHOUGH THIS HOME OFFERS 1485 SQFT OF LIVING SPACE THE OPEN LAYOUT SHOWS MUCH LARGER, ONCE YOU ENTER THIS NEWER BUILT HOME (BUILT IN 2005) YOU WILL NOT BE DISAPPOINTED BY THE OPEN LIVING ROOM , SEPARATE DINING AREA BOTH WITH WINDOW SHUTTERS THAT LEADS INTO THE KITCHEN, AND FOR THE GUESTS A HALF BATHROOM IS LOCATED ON THE FIRST FLOOR, UPSTAIRS OFFERS 3 NICE SIZED BEDROOMS, ONE OF THEM A LARGE MASTER BEDROOM WITH WALK-IN CLOSET AND FULL BATHROOM, THE OTHER 2 BEDROOMS ARE NICELY PROPORTIONED WITH A FULL BATHROOM IN THE HALLWAY. THE FINISHED 2 GARAGE IS CONVENIENTLY ATTACHED WITH MAIN HOME ACCESS, FRONT AND SIDE GREENBELTS ARE NICELY KEPT BY THE ASSOCIATION BUT THAT DOESNT MEAN YOU CAN PUT YOUR OWN TOUCHES THIS TOWNHOME HAS A GATED BACKYARD FOR YOU TO MAKE YOUR OWN. THIS HOME IS A TRULY A WHITE CANVAS ALL IT NEEDS IS YOUR PAINT BRUSH, YOUR FURNITURE, AND PERSONAL TOUCHES TO CALL IT HOME!!!" 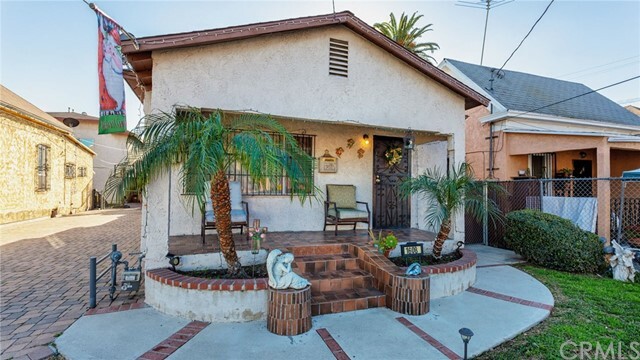 "Spacious and Well Maintained 2 bedroom 2 bath Boyle Heights Home. The living room features tile flooring, a ceiling fan and opens up to the dining area, providing excellent use of space. As you enter the updated kitchen you will notice an abundance of counter top space and plenty of cabinets for storage. The kitchen also has a stainless steel range and ceiling fan. The large master bedroom has mirrored closet doors, a ceiling fan, full bathroom and linen closet. There is also a second bathroom with a walk-in shower. The second bedroom is also a very spacious room and features a ceiling fan. There is an extremely convenient indoor laundry room. The low maintenance backyard is perfect to relax in after a long day at work. 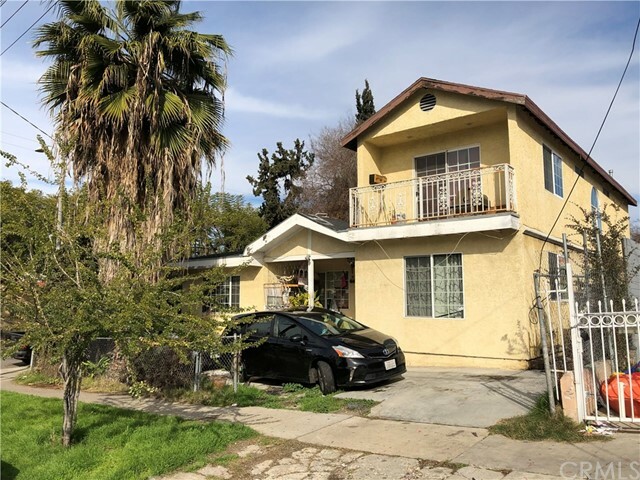 Just minutes from beautiful Downtown Los Angeles, excellent location near Bridge Street Elementary School and Prospect Park." "This home is in move in condition and is used as a 3 br. 2 ba. home with a good size dining room. However, profile shows, as a 2 br. 1 ba. house. It appears much larger then what the square footage shows. When you come home from work and you want to relax, It has a working jacuzzi tub in the bathroom. Aww.. That feels soothing!! A big plus is that it also has an indoor laundry room. Now, for your security it has private parking for about 7 cars with a automatic remote to Open The Gate to Your Driveway!! It also has a 4 car garage!! It has lots more. Must see!!" 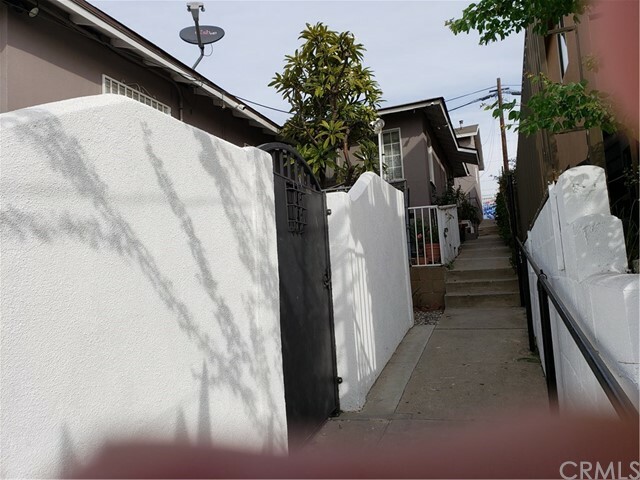 "Great family 2 Bedroom 1 Bath home in up and coming neighborhood near El Sereno, only 5 minutes away from DTLA. Great starter home for first time buyer or investment. This home needs some cosmetic touch, has lots of character and great potential, nice back yard with fruit trees, perfect for all your entertainment, with detached garage. 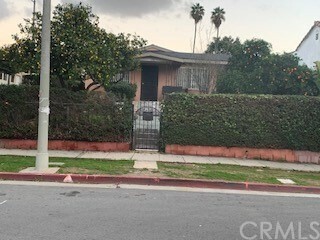 Conveniently located near Cal State Los Angeles up and coming area, near schools, public transportation, shopping centers, restaurants and coffee shops, most errands can be accomplish by foot, rated with a 84 Walk score."